To saves lives, Harm Reduction Ohio will provide free intramuscular naloxone to any Ohio resident who is personally at risk of an opioid overdose or is likely to be in a situation in which an overdose may occur. 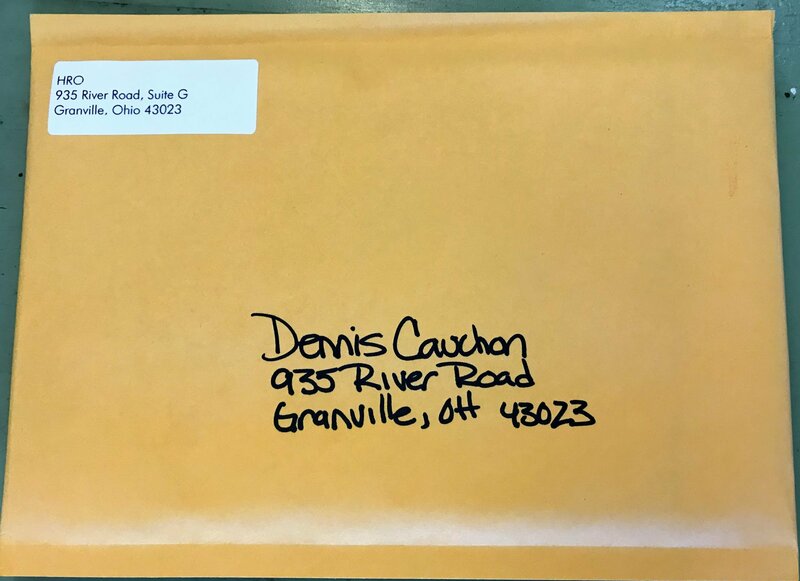 Harm Reduction Ohio will mail your order within 48 hours in a bland envelope. Next is an online platform working to make harm reduction more accessible for people who live far from syringe access programs. It runs the syringe access site nextdistro.org and naloxone access site naloxoneforall.org. 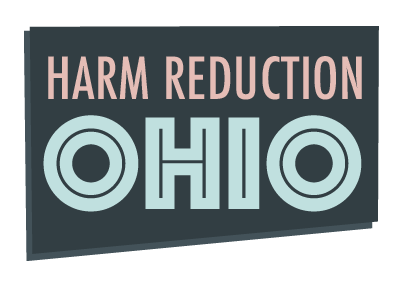 Harm Reduction Ohio is one of 15 statewide naloxone affiliate partners. Requests for naloxone via naloxoneforall.org are anonymous. Your insurance company, doctor and others will have no record that you ordered naloxone. Next do aggregate information such as demographics for reporting purposes, but this information cannot be tied to you or your address. The naloxone kit sent to you will include two doses of naloxone, two syringes and an instructions. The syringes have large needles (23 gauge) for intramuscular (IM) naloxone injection (such as into the thick leg muscle) and are not appropriate for injecting drugs into veins. IM naloxone has the same active ingredient as the much more expensive nasal Narcan. IM naloxone is the most common form of naloxone in many states and is used increasingly in Ohio. To learn how to use IM naloxone, watch this video. Other videos can be found on naloxone by searching “Intramuscular naloxone” on YouTube or by going to naloxoneforall.org/videos. If you use the naloxone kit you received through Harm Reduction Ohio, please let us know by filling out the Overdose Incident Report Form located at naloxoneforall.org/reverse. We’ll get a replacement naloxone kit in the mail immediately. The overdose information you submit is essential in proving why this life-saving work is so important. Be safe. We love people who use drugs and those who don’t.